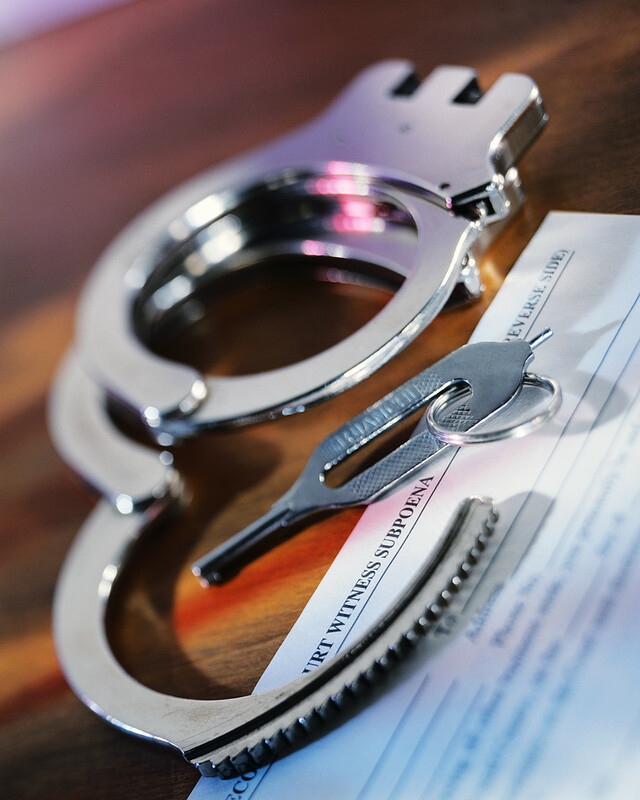 Steven J. Questore is a distinguished Criminal Defense Lawyer who has handled thousands of criminal cases during his twenty years as a practicing criminal defense attorney. Listed below are a few of those cases. Steven J. Questore convinced a New York County Supreme Court Judge to suppress the purported confession of a man who was charged with possessing a gun after he went to the emergency room to treat a gunshot wound to his foot. “In reality, my client was the victim of a robbery,” Mr. Questore said. “But, he was on parole for a homicide. Once the police found this out, they wanted to get him for something and they leaned on him pretty hard. He stood up to them until they threatened to take his kids away from their mother. Then he told them what they wanted to hear.” Through adept cross examination and a thorough knowledge of the law, Mr. Questore was able to show the Judge that she was legally required to throw the “confession” out.